The FPBB RAIL is a slim dual-stage, single-phase / DC filter, measuring only 25 mm in width. 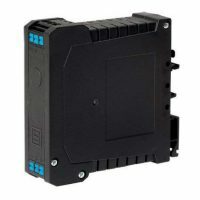 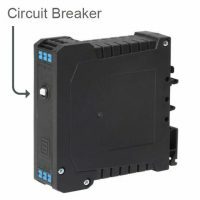 The space-saving design integrates an optional fuseholder or circuit breaker. 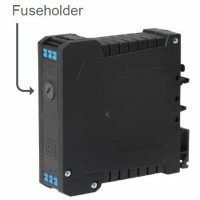 The FPBB filters are also available with overvoltage varistors in all three variations.